I was recently on the road in the prairie lands of the USA. For a short period of time, I lived in the prairie lands of the USA with wind, snow, tornadoes, humidity - all the best weather you can think of. It has been a long time since I have lived there, and it was nice to be back, albeit a short trip. The prairie lands look the same - flat, and feels the same - windy. The highways in the prairie lands outside of cities are usually 2 to 4 lane surface roads, long and straight, passing by farm after farm, and prairie land. On some of the roads, of hundreds of miles driven on this trip, were persimmon trees. We stopped the car, to feed my need to eat locally where ever I go. I picked up some fallen persimmons to snack on while traveling in the area. 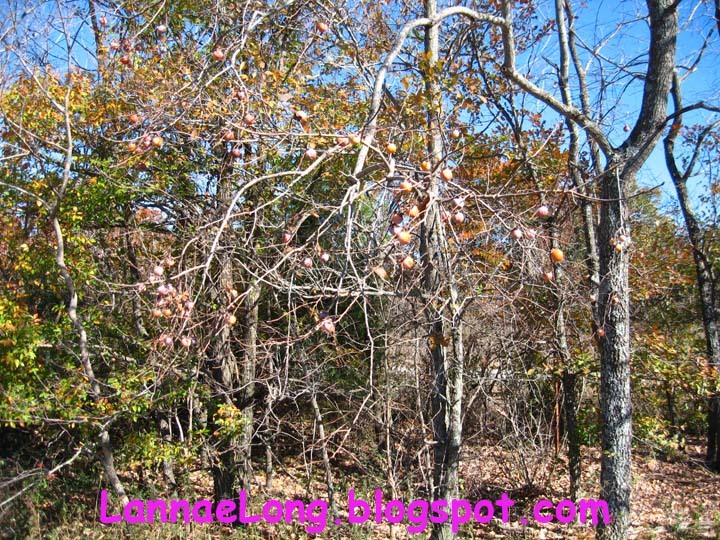 I learned something new about persimmons during this trip, and old farmer's wive's tale about the persimmon seeds. If you are able to get locally grown persimmons, eat the very ripe, sweet and wrinkly ones (otherwise they are too tart), and save a few seeds. 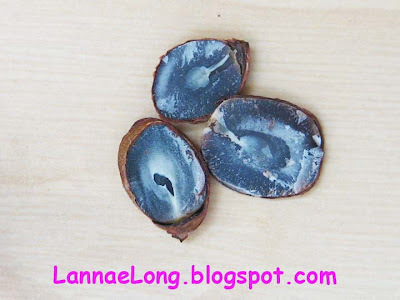 Cut the seeds open and look the inside and see what shape you have. The shape is a prediction of the winter to come. If you see a spoon, it means you will have snow to shovel. If you see a knife, you will have a bitter cold winter that will cut you like a knife. If you see a fork, you will have a mild winter to feast on. Some swear by this lore. 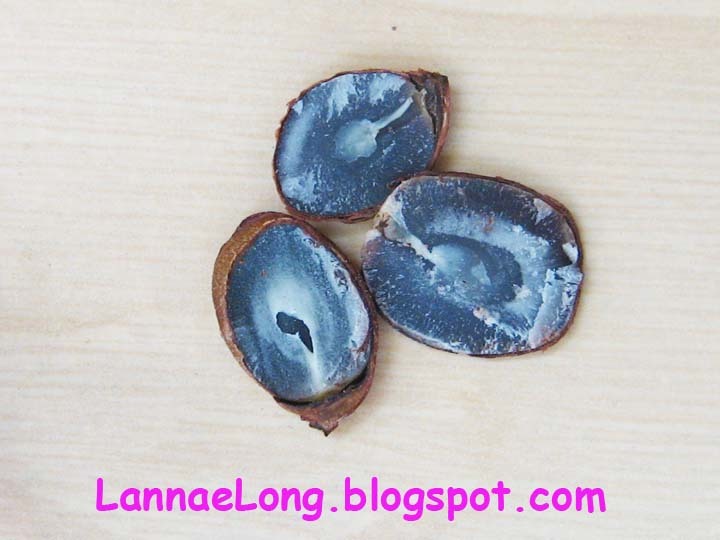 So, me and my co-worker with persimmon trees opened our local seeds, and we see spoons. Last year, last winter, we had a mild winter, and summer started in February. This year, with the spoon, we might get snow. And, coincidentally, I checked into one of my favorite local meteorologist's facebook page, and he is predicting a snowy winter for Nashville starting soon. I await winter, and see if the lore holds true for a snowy Nashville winter. As for the prairie land seeds, they were spoons too. Midwest, snow is forecasted for you again this winter. That is all. For years, we would have a backyard potluck most every Sunday evening with the neighbors, who ever wanted to come. It was simple, just clean out what you got in fridge, bring a chair and it would be our Sunday community stress relief before the work week started. At the time, we had no fences in the backyards, and we just had a great time together. Then we stopped. Some neighbors moved away, some neighbors passed away, some like us had some serious family health issues to attend to, and some new neighbors moved in and built fences. Our days of the weekly community potluck ended, and I only have memories of those days gone by. 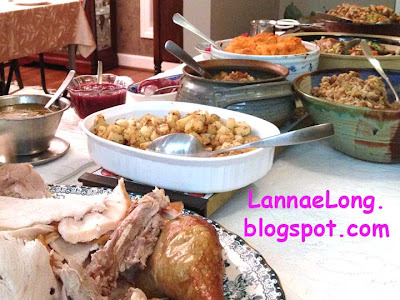 Thankfully this year, our family health issues have stabilized, we are able to have time to attend a day of thanks potluck with some of old neighbors and friends, and it felt like coming home again. I got to sneak small pieces of turkey to the dogs and cats again, I got to see some of the kids (who are now adults) who came back to the 'hood for the weekend, and I got to remember how thankful and grateful I am for the friends and neighbors we have in Nashville. It was a pot luck evening and there was one stand out dish, Grandma Rosa's dill spiced oyster crackers. Grandma Rosa passed away recently, but these oyster crackers live on with loving memory of her. Over the years, when the grandkids would visit Grandma Rosa, even in her aged health, she would always have a bowl of Grandma Rosa's oyster crackers as a snack for the road weary grandkids, and it was one of her ways of letting the grandkids know how much she loved them. 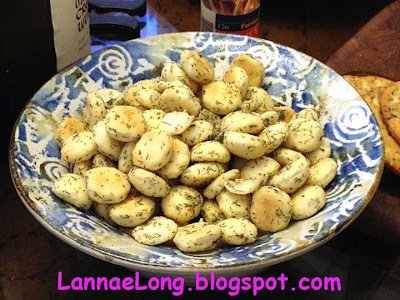 So, here is the recipe: a bag of oyster crackers in a bowl, lightly coat and toss with canola oil (2 -4 Tbs), sprinkle an envelope of powdered ranch dressing seasoning and as much dill as you want, and toss to coat evenly. Yes, delicious. Thanks Grandma Rosa. RIP. My contribution to the meal was diced potatoes with rosemary and garlic, and an organic cranberry sauce. The potatoes came out great. I used the Barefoot Farmer biodynamic organic local white potatoes and garlic, my organic rosemary from my garden, Italian grape seed oil, salt and pepper. The recipe is 1/2 inch dice the potatoes. Pestle the rosemary, salt and pepper. Crush the garlic. In a bowl, combine the raw potatoes, garlic, rosemary, salt, pepper and grape seed oil until evenly coated. In a big skillet, add potatoes in 1 layer over medium heat. Stir occasionally to skillet fry all sides of the diced potato. Put the cooked diced potato in an oven save baking dish. Repeat the skillet until all the potatoes have been skillet fried. Taste the potatoes and add more rosemary, salt and pepper as needed. Put the baking dish full of potatoes in the the oven to finish and keep warm before serving. I originally was going to add parm cheese sprinkle to the top, but after I tasted the potato, the parm would detract from the flavor, so I left it off. Simple and delicious. I also made cranberry sauce, which I forgot to bring to the potluck, so now I have 4 cups of this red yumminess I will freeze for later. The cranberry sauce is an uber cranberry sauce, and I just can't go back to the canned stuff. The recipe is this: bag of organic cranberries, fresh squeeze organic orange juice, fresh grated Foggy Hollow local organic ginger, a dash of organic cayenne from my garden, honey from my friend's home where he saved a feral bee hive after a tornado took down the tree and home of the bees, and some Cumberland River water from my tap. Combine all the ingredients in a pot over medium heat until all the cranberries burst. The local ginger, cayenne and honey really make condiment the best cranberry sauce I have ever had and made. It is not the worst thing for me to have forgotten to take the cranberry sauce because now I have this much more cranberry sauce to enjoy later. Thanks friends and neighbors past and present. I miss the ones who have left us, and I just am so happy to enjoy those who are still with us. Friends and neighbors let's get together again really soon. Hearing Anthony Bourdain a couple weeks ago doing his one man show, I was inspired. I wish I brought a recording device because he said somethings that I try to say, but I just don't do the thought much justice. One world view Anthony Bourdain has is, of it is offered to you, be a good guest and eat it. He has been to some poor reaches of the world, and dining off the grid with some families who don't have a lot to offer, but they offer the best to their guests including him. He eats everything humbly offered to him, including a lot of testicles of various animals, lower intestines, and various parts of exotic animals, wood pulp etc. One family slaughtered a goat just to cook it up for Anthony Bourdain, and this is a family that may only take one goat per year for a special occasion and make that meat last over many days. It is rude, and entitled to not take what is offered in some circles and many cultures. But, in the USA, we have freedom, and most have the luxury to have a specific diet. Some are paleo, some are low carb, some are vegan, some or locavores, some are kosher, some are hunters, some are foragers etc. That is the beauty of living in the USA, we can eat in any way we want, and we are not persecuted. 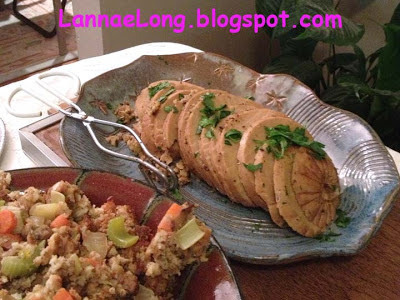 I eat in a certain way when I can, I eat local organically and biodynamically when I can. I am a realist, and when I am on work travel in remote parts of the USA, and there is only McDs, well guess what I am eating for dinner. It is fine, I don't prefer it (except I love McD fries!) but I will get the food available to feed myself (I am not going hungry out of principle), and I am going to McDs and be thankful for to food to sustain me for another day. So today at lunch, I ran over to the newly opened Sunflower Cafe (behind the 12 Oak Motel in 100 Oaks area) to try some vegetarian food. I had already has wheat today, and it seems that too much wheat does not agree with my gut, but one serving per day seems to be my limit and I reached my limit at breakfast. As I was in line at Sunflower looking at the bounty of veggie items, I was asking, which are gluten free, and which are from local organic or biodynamic farms. I became Anthony Bourdain's and my favorite chefs' (Tandy, Tyler, Martin, Laura etc) worse nightmare... I was looking for a vegetarian, locavore (within 100 miles of Nashville), organic or biodynamic, and gluten free meal. I was annoying myself too as I heard these words come out of my mouth! Talk about high maintenance food ordering! I don't tolerate this type of demands from anyone, and here I was doing it. Doh! Well, Sunflower can deliver this tall order of parameters. The greens all are from the Barefoot Farmer who grows organically and biodynamically. The cheese is from Kenny's a local cow's milk cheese maker. Most of the ingredients, if not local, are organic, and vegetarian. The gig at Sunflower is it is a veggie entree and 2, instead of meat and 2. Usually, one veggie entree is gluten free, and one may have gluten. There is a gluten free veggie burger fresh made daily. There are plenty of sides and salads to choose from too. 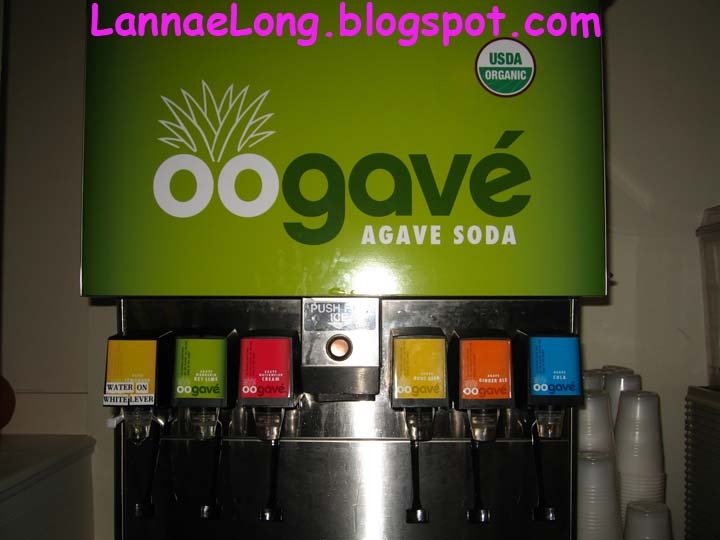 The other fun and delicious thing at Sunflower is the soda offering, oogave, organic agave sweetened soda fountain, not in bottles or cans. There is water, bottle water, kambucha, and Horizon milk and other beverages. The oogave soda is just so good. There is a ginger ale that tastes like ginger, there is a watermelon creme soda that is lushous, and there is a lime soda that I adore. I am so glad to see a soda alternative to the industrial varieties you get in other meat and 3s. 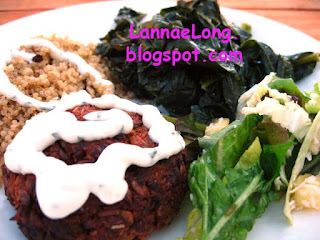 I opted for a gluten free meal including the veggie burger and quinoa topped with aioli, sauteed kale and a sunny salad made with local greens and non-local pineapple. The burger was good. It is not a meat substitute, just the shape of a burger. The burger had veggies, and sunflowers in it, and I really like the crunch of the sunflowers with the smoothness of the aioli. I really like the sunny salad a lot. It wasn't really dressed with dressing, rather the pineapple and currants added a nice sweetness to the arugula bitterness, a bit of a yin-yang. I love Sunflower and what they are doing, and delivering dishes and side items that fit the bill for a lot picky diets. I mean, sheesh, they can deliver a local, organic, biodynamic, gluten free, vegetarian meal. Who and where would cater to that ridiculousness? Well Sunflower will and they never batted an eye. I keep looking at photos from 2 Nashville festivals from October, and remember having a nice time. Here is a summary of those festivals. 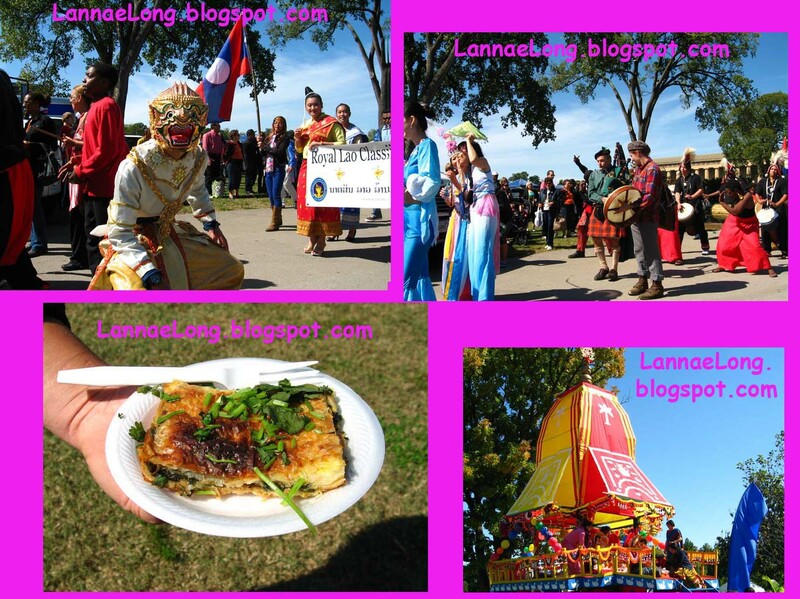 I love the Celebrate Cultures Festival! There is music and dance performances, there is a parade, and there is the food. This year we tried Greek, Croatian, Ethiopian, and Laotian food. We enjoyed the parade of the traditional parade dress for various cultures. The Croatian food is of the style of the Balkans region with offerings of a potato salad, cabbage rolls, and herb spiced meats. We liked the Greek spanikopita sprinkled with cilantro. Goha Restaurant was the Ethiopian offering at the festival, and they are a solidly good Ethiopian restaurant in Nashville. Goha is hard to find, it is at 2525 M'boro Road, southeast of the airport, is in a little one-story ranch house set back from the road amonst big box stores. The building is hard to see from the street and is unexpected to be there because of all the sprawl around it. King Market offered the Laotian snacks at the festival. It was a bit of a tease, they only really had egg rolls, where King Market offers a lot of Laotian home cooking options. King Market is located at the corner of Haywood Ln and Antioch Pk next door to the Dollar General. Go there and try a soup, or play "Iron Chef" by collecting a few ingredients from the grocery store and "Mama" the cook will whip up a dish for you. King Market also makes rice noodle fresh udon (not wheat) so it is possible to have a gluten free style udon! Delicious! The annual Leiper's Fork Chili Cook-off happens in mid-October every year, and is one of our favorite Chili Cook-offs in the area. People entering a chili option take the contest quite seriously. Our favorite was #10 this year. They had the longest line for tasting, and we were going to skip tasting because the line was too long and move on to the next. Well, after a few people came off the line saying how good it was, we got in line, and I am glad we did. We thought they were the best. I look forward to next year's contest! Ginger Thai is in a year old strip mall off of Thompson Lane, near Nolensville Road and Foster Road. It is set back from Thompson Lane, so you cannot see the sign or the strip mall if you are driving east on Thompson Lane come from Woodmont Blvd, or 100 Oaks area. You just need a good GPS to get you there. I think Ginger Thai has just about caught on. There is a dinner club that eats at Ginger Thai every other week mid-week at about 8:30 pm. My guess is that they are either a movie and dinner club, or they are taking a night class near by and they dine as a group every other week. I have seen all types of people dining at Ginger Thai from the young hipster types, young families with babies, to middle aged soccer parents similar to me, and multi-generational families enjoying grandparents over a meal. Ginger Thai is open until 10 pm, so it is possible to get off work late and get a nice hot meal at a decent price a Ginger Thai. I have blogged about Ginger Thai before, right after they opened, and we chose poorly. 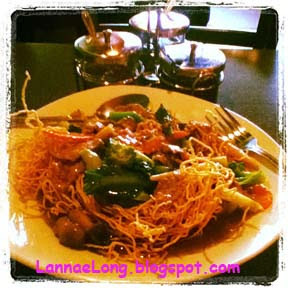 I believe we have found our few dishes we like, and I am ready to blog about Ginger Thai again. Don't bother with the curries, and fried rice dishes, they are average at best, and the fried rice dishes are just a mushy mess on a plate. Seriously, don't get the fried rice dishes, those make me unhappy, but there are other dishes that are authentic and remind me of my childhood. 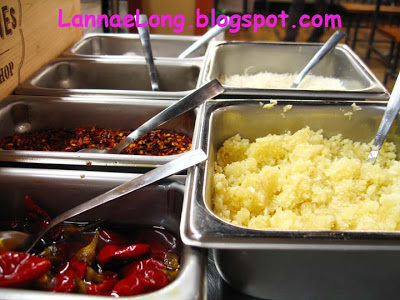 The dishes to get are the pork pho - rice noodle soup, or the lard nar mee krob. I get the small bowl of pork with rice noodle soup because the small bowl is is huge, the size of 3 - 4 cereal bowls. The pork in the soup is pork belly, char siu (red pork) and lean sliced pork. The toppings that come with it are basil, sprouts and lime. It is really good for me. I much rather buy the soup here than have to try and make the stock and gather the dozens and dozens of ingredients to make it. And there is time investment to make the soup, forget about it. It is worth getting the soup here. The other dish we happily discovered is the lard nar mee krob which is a thin noodle fried up crispy and topped with stir fried veggies and either meat or tofu, and then mixed with a soy sauce based gravy. 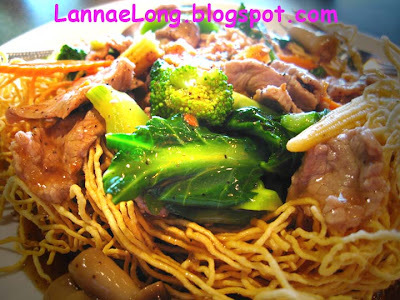 There is a dish like this that I remember having as a kid, the crispy thin noodles topped with light soy sauce gravy and stir fried veggies. 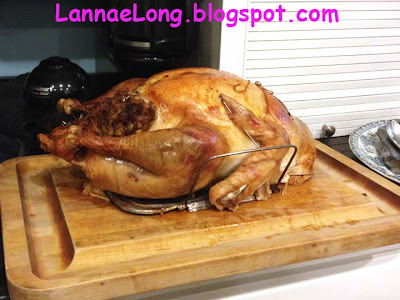 I adored this dish as a kid, and I still do. I akin this noodle and soy sauce gravy dish of my childhood to the beloved American noodles with butter dish that kids love here. Just like buttered noodles, the thin noodles with gravy is so homey, so comfort food, and saying "Mom loves you." 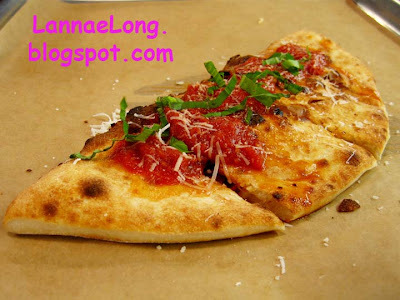 Eh, it is about lunch time as I type this blog post... guess where I am going to lunch! I will be there in about an hour. If you want to have lunch with me, I will be there having either the pork rice noodle soup or the lard nar mee krob. Come join in! 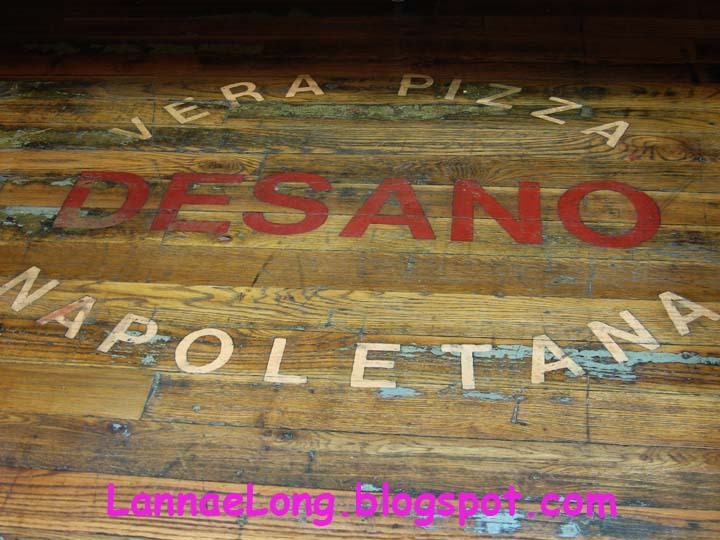 We watch the old Castle venue stop being the Castle and it has been transformed into DeSano Pizza Bakery. Reviews on Yelp and Urbanspoon are great. All the the reviews say this is Italian style pizza, not NY style pizza, and the pizzas are really good! We went back night after night getting calzones and pizzas because we are in the camp with the other 95% of the people reviewing this place, the pizzas and calzones are really good! The gig is, you order at the counter, and they you seat yourself with your ticket number. Then one of the pizza guys comes out with a huge tray with your order on it. You share the tray as your plate. Off to the side of the dining room is a condiment bar with olive oil, vinegar, freshly grated parm, salt, pepper, crushed red pepper, crushed garlic, and little red hot peppers packed in oil. So if you wanted to, you can make a little cup of dipping sauce for that crust, or just add some condiments to you your pizza or calzone. I believe that you cannot "make your own" pizza, and I can see why they are not allowing that at this time. The operation is really efficient and changing the efficiency, would really mess up the works. The operation is 1. you order at the counter. 2. the order gets sent to the pizza maker. 3. The pizza maker makes the pizza to spec. 4. The oven guy takes the pizza and puts in the oven and tends to it, about 5 min or so. 5. The slicing guy takes the pizza, puts it on a giant tray and slices it into slices and finishes the pizza with a little cheese, basil etc. 6. The runner takes the giant tray to the table. Every person in the operation does the exact correct activity for the pizza or calzone ordered. There are specs, they are followed to make the perfect pizza or calzone. I normally don't eat the crust of my pizza because I just don't think it is worth it. I ate every bite of the calzones and pizzas we have gotten here. I love the condiment bar because I can make my own dipping sauce just the way I want it, and dip that crust in it and enjoy every last morsel. The pizza topping quality is very good too. The cheese, the pepperoni, the ham etc all add to the pizza to make it better. 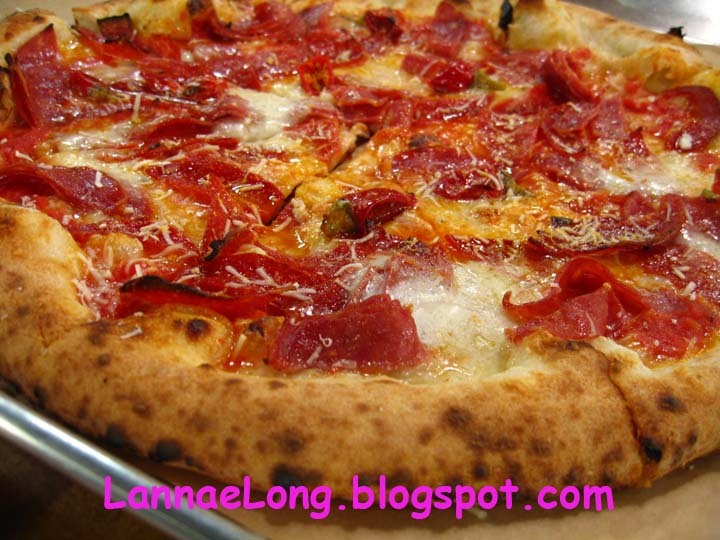 I have been to pizza joints before with cheap yucko toppings that just ruin the pizza. This is not the case here, the toppings are good. So here are a few things to know. The pizzas are about $22, and the calzones are about $13. The pizzas are plenty of food for 3 people. The calzones are plenty of food for 2 people. The size of the pizzas and calzones are meant to share. I am sure there are people who can eat the whole thing, but that would be a lot of food for one meal. DeSano did not have salads until the 3rd week in October, and now there is a section in the cold case with premade salads. 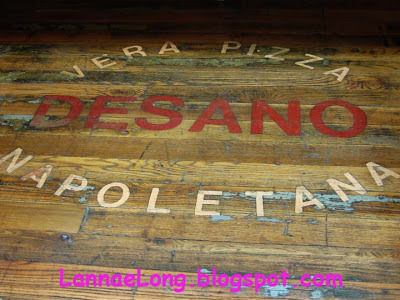 When I was looking at reviews of DeSano, there was only one review that complained that there were no salads, and people would not go back to DaSano for lack of salads and they are going to get NY style pizza at NY Pie and salad. You know, I really like NY Pie too, but I don't go their for salads. And, the big joke at many real Manhattan pizza by the slice places is that they don't care about salads, and many places don't serve salads either. And the ones that do, the salads end up being warm and wilty, and rather pointless to get salad when ordering pizza.